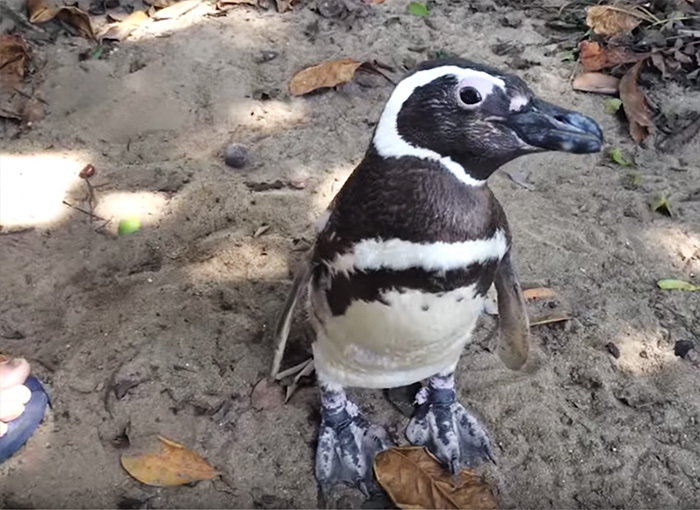 It’s illegal for you to keep wild animals as pets in Brazil. 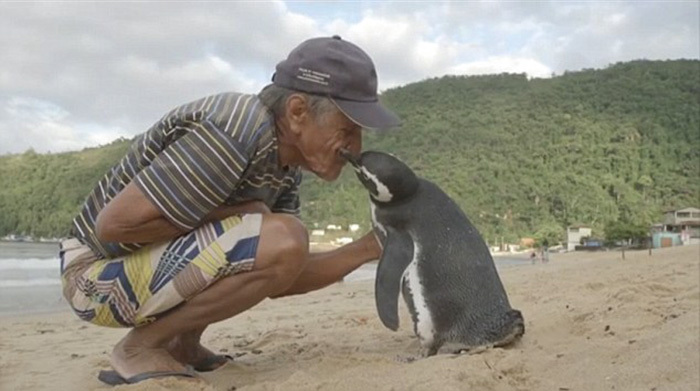 But despite what the law may say, Dindim comes to live with his best friend, whom he met on the beaches of Brazil, every year since 2011. 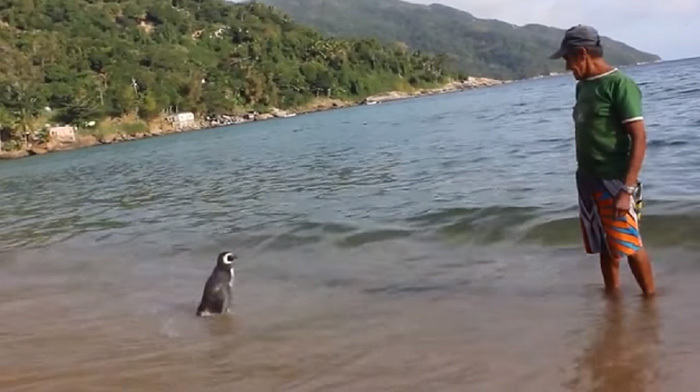 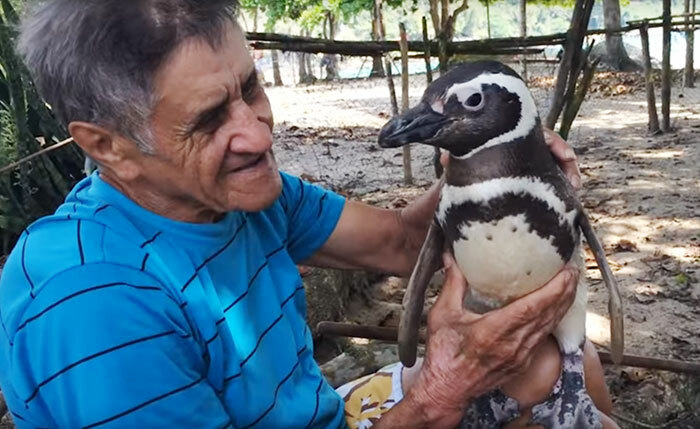 71-year-old retired bricklayer and part time fisherman Joao Pereira de Souza found Dindim, a South American Magellanic penguin, covered in oil and close to death. 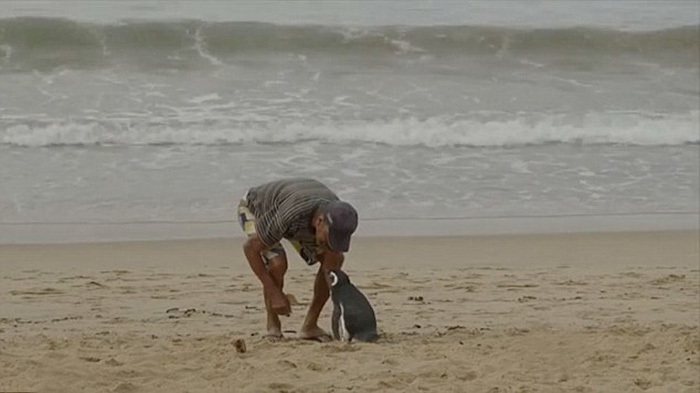 When De Souza nursed him back to health, however, he found that Dindim didn’t want to leave; when he finally did, De Souza was surprised to see him return the next year, and the years following.